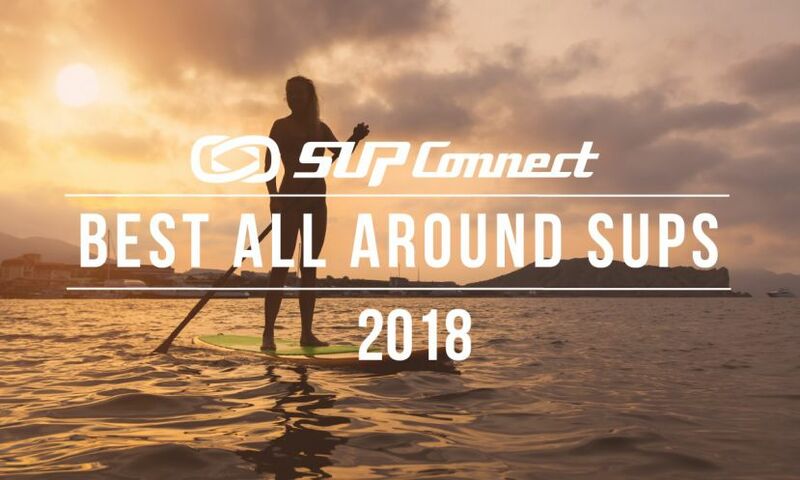 When SUP fishing in the surf, bring minimal gear your first couple of trips. I will never forget when I got my first BOTE HD and truly believed I was going to be an expert on my first trip. I loaded up my 35 qt yeti (loaded with gear) and two expensive fishing rods in the BOTE Tackle Rac, and headed for the surf. The conditions weren't terrible, but not ideal for a rookie paddle boarder. I’m going to boast and say I made it out without losing anything, but one good wave tapped me on the shoulder about two minutes later, and down I went. It was a setback watching my reels dunk in the corrosive saltwater, however, they remained locked in the tacklerac and the cooler was secured by its straps. I had a brand new beautiful board I was obsessing over but was discouraged that maybe I wasn't going to be a SUP fisherman. I tried again the next day with less gear, and was relieved to find I had almost no trouble keeping my balance on the 2-3 foot waves coming in. As time progressed I added more gear and it didn't make a difference because I was comfortable on the board. I consider myself to be in good shape, always played sports growing up, and every waking second on the water. Still, my first trip out I felt like a one footed duck because of all the gear I brought. The cool thing about SUP fishing is it requires you not only to be a good fisherman, but a master of your board. Get comfortable with one rod and essential gear, then when you master the bunny slopes, feel free to bring as much gear as you want! Launching a SUP from the beach is similar to launching a kayak; however, coming in can be a bit trickier. 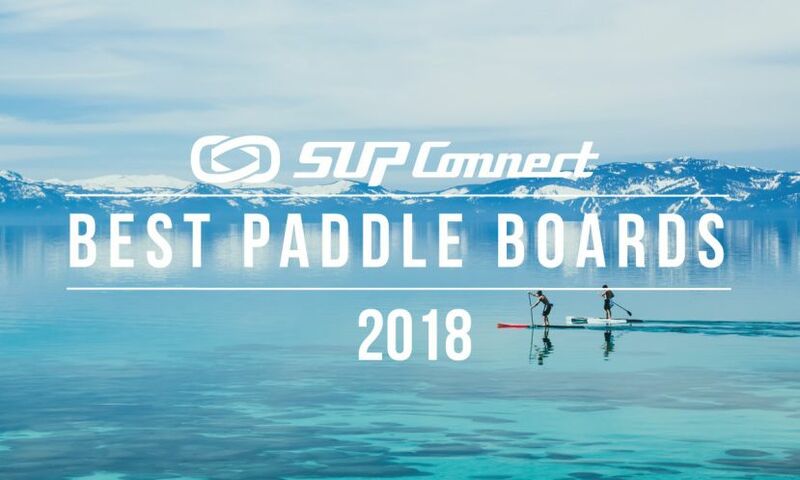 Probably one of the most important tips for a SUP fishing rookie is to take a quick survey of where you're going to come in at and where it’s safe to get off the board. Here in Brevard County, most of the beaches have rocks and some have sandbars. To avoid damaging a fin or scratching your board on the sand, I found its best to dismount around waist depth, and carry the board in one hand and gear in the other. BOTE made this particularly easy with the handle strap in the center of the board, I can throw it over my shoulder if it’s not windy, or tuck it under my arm when it’s breezy. I have seen my fair share of SUP rookies tear up a nice board coming in, when it is easily avoidable. My BOTE tacklerac accompanied by a tackleweb, allows me to grab all my fishing gear along with a five gallon bucket and cast net in one hand and board in the other. Unless you’re a fly fisherman or like to throw artificials, you're probably going to need some bait. First, you’re going to need a bucket to keep the bait in and an inexpensive cast net. Wal-Mart specials work great for this application. The bucket will also double as a set of brakes when you get a good fish on. Fortunately, throwing a cast net from a SUP is an easy skill to master. Work your way up, I would typically throw an eight foot net from a boat, but from a SUP I like to throw a five footer. Start on your knees until you’re comfortable and then throw the net from your feet. I have seen good fisherman go flying off the board their first time throwing a cast net from a SUP. Another important and obvious tip is to tie the cast net off to your board when you're not using it. I use the cast net rope to tie the bucket off when fighting a large fish. Transporting your board is often over looked. Some of my friends have ruined their boards in the back of a pick-up truck. 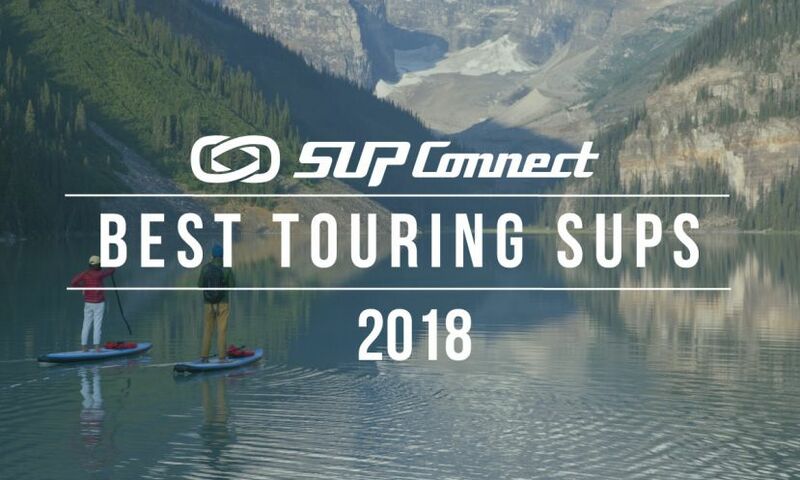 There is plenty of SUP racks you can purchase for the bed of your truck. If you have an SUV, I suggest getting a board bag and securing it to the roof rack. The options are limitless when it comes to protecting your board, it’s your baby, treat it like one. I constructed homemade racks for my buddies because I was tired of seeing the boards getting abused. It is easy to acquire a major board malfunction and ultimately ruin your time on the water if you don't make sure it is secured and padded correctly. Be smart and creative when taking your board to and from the water. 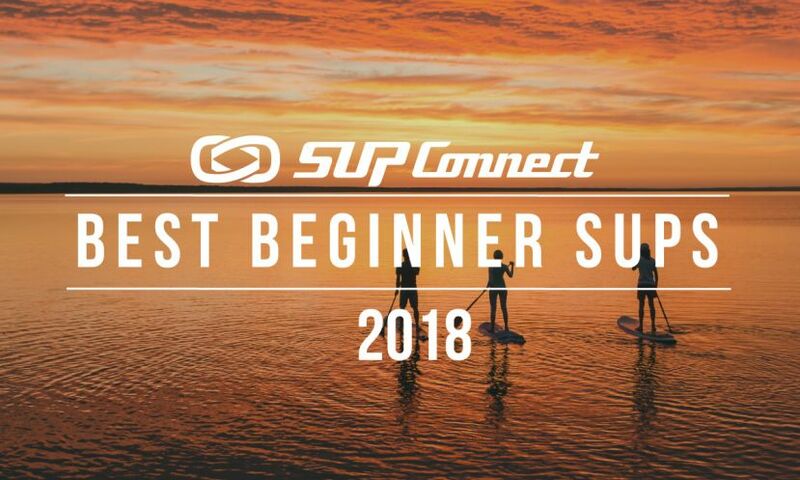 Do you have any Tips for SUP Fishing Rookies? Share your words of advice in the comments below! To see more SUP Fishing Tips, click HERE. 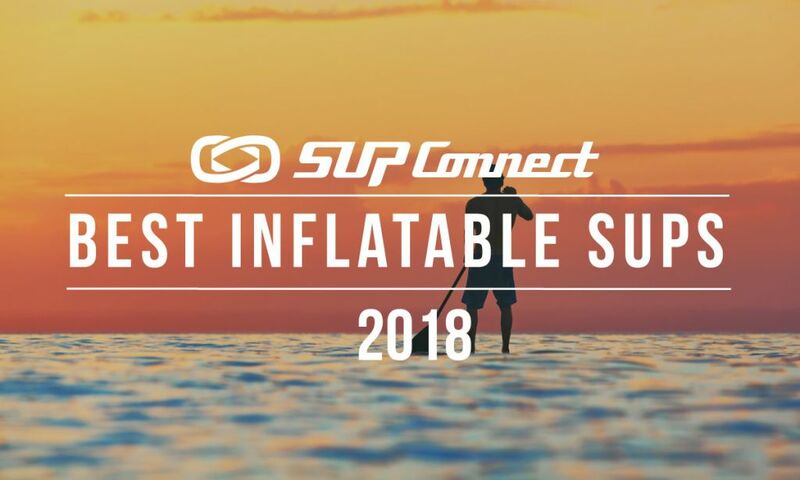 Learn more about SUP Fishing guru Ryan Hambel HERE.